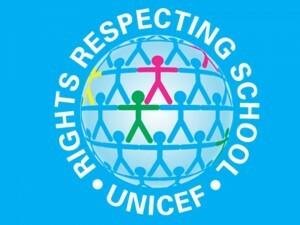 The RRS Steering Group have been linking the rights to Olympic Values in the build up to London 2012. Here is a newsletter from them to show you how they have done this. 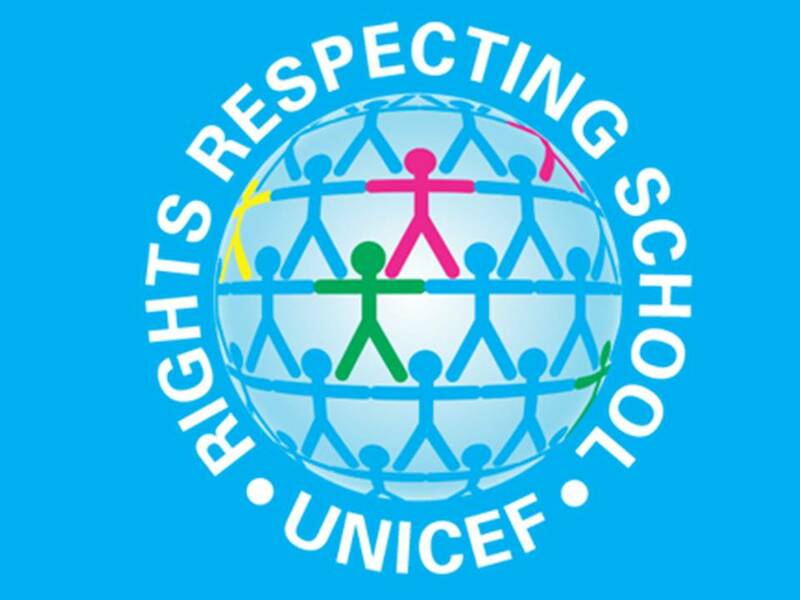 This entry was posted in Rights Respecting Schools. Bookmark the permalink.